This post is a blogged draft excerpt from The Author Training Manual (Writer’s Digest Books, March 2014). Read the previous blogged excerpt, here. 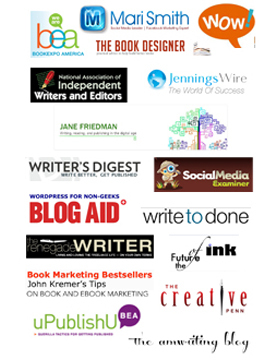 You can help brand yourself as an author by becoming a writer entrepreneur, or an authorpreneur. Consider turning yourself into a brand, like Nike, which began with a pair of running shoes and expanded to clothing and a variety of other products. If you are like most people, each time you see the “swoosh,” you think, “Nike.” Not only that, you think, “Just do it.” That’s how you want readers to think of you. You want them to associate your name with something that has meaning and to know they can come to you for more than just one book, or several books; you want them to know you have a variety of products related to those books. You will make the most money as an author if you become an authorpreneur. If you have developed a trusted brand, your readers will purchase your books, products and services because they relate to them and to you as well as to your image or to your company and what it stands for or means to them. They will know, like and trust you—and want to buy whatever you offer. Suze Orman is a great example of an author who has done this successfully. If you think of personal finance, you think of Orman, and she has a variety of products and services to offer on her website. Dr. Mehmet Oz has become a household name when it comes to personal health. He has 10 books and a television show, although no services other than some online interactive features. These experts surely make money from their books, but they have built brands and businesses around what they do and the knowledge they have—not just around what they write. For this section of your business plan you have the opportunity once again to consider if you are more than just a writer. Don’t just see yourself through the eyes of publishing professionals as you complete this step of your Author Training, though. This isn’t simply about producing a successful book or functioning as a publisher. This step is about discovering if you possess a true entrepreneurial spirit. Do you want to be like my client Ed Oakley and develop a consulting and coaching firm? Or do you simply want to be a writer? You could follow Joanna Penn’s lead. She started out with a self-published nonfiction book called Career Change: Stop hating your job, discover what you really want to do with your life, and start doing it! Then she decided to self-publish thrillers under the name J.F.Penn. However, because she blogged about her self-publishing process—and then about the process of also landing an agent, she branded herself as an expert on becoming a self-published novelist and writer entrepreneur. Indeed, she has multiple books—three to date in her Arkane thriller series. She also has at least eight different programs for writers who want to learn how to write or publish a book or make money with products related to their books. Bestselling author Michael Hyatt provides a good example of such authorpreneurship and branding as well. He markets his book, Platform: Get Noticed in a Noisy World, to more than just authors, and his branding revolves around “intentional leadership.” To support both, on his site, www.michaelhyatt.com, you will find a Get Published Program, Writing a Winning Book Proposal (ebook), Platform Jumpstart Video Series, Why Now is the Best Time to Be an Author (video), and a Platform University membership site. If you think about “platform,” Hyatt’s name almost always comes up. Christina Katz, who wrote The Writer Mama, Get Known Before the Book Deal and The Writer’s Workout. She has a successful blog, several spin-off books and a thriving online teaching business. Jeff Goins, who has a bestselling ebook and now a traditionally published book, Wrecked: When a Broken World Slams into your Comfortable Life, as well as a successful blog, several products, and a course for writers. Colin Tipping, my client, who left his real estate career after he wrote Radical Forgiveness, and built an international coaching, teaching and speaking business around his book. He’s also written several more spin-offs and created a variety of products, services and programs. Don’t think that because you write novels you are excluded from building a business around your book with products, services or other books. 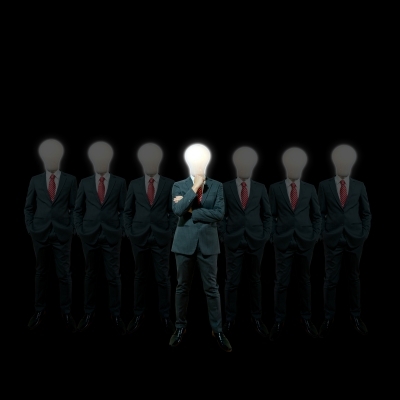 If you put on your business hat and consider the themes and issues in your book(s), you can pull these out and discuss them in the same way nonfiction authors do. Novelist Anita Diamant is a good example of this principle at work. 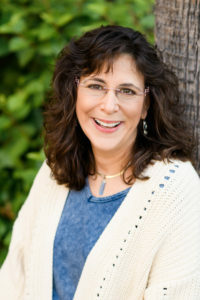 She wrote the international bestseller The Red Tent, a book about the biblical character Dina, as well as three other novels with Jewish characters or based upon events in Jewish history. Plus, she wrote New Jewish Wedding, Revised and Living a Jewish Life and five other Jewish-related nonfiction books. She also has a CD of songs she wrote. A number of novelists compose nonfiction about writing, such as Chuck Wendig and James Scott Bell. Bell also has two nonfiction books on unrelated topics, How to Achieve Your Goals and Dreams and How to Manage the Time of Your Life, too. He offers writing workshops. Many products based upon books fall into the Subsidiary Rights section of a book proposal. More often than not, you won’t find this information in a book proposal, although it used to be fairly standard. You want to include this section in your business plan if you have an entrepreneurial spirit and can build a business around your book by producing products, but you can call it Products and Services if you like. Typically agents negotiate, and even write up, this section in a proposal. In a contract, audio, video, film, television, courses, apps, games, and other products spun off a book fall under the auspices of Subsidiary Rights and provide another way for authors to become more attractive to publishers. 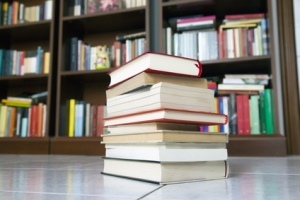 These creative ideas for book-related products help increase book sales and expand your brand. 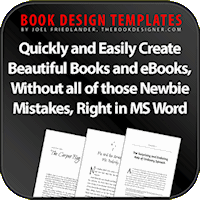 Therefore, if you know you plan to create such products, mention them in a proposal to illustrate to publishers you are a serious business person who can sell books in numerous ways. For a publisher, every book is a business center, and anything that sells books or makes money off a book is one more reason to purchase that manuscript. The same goes for you as an indie publisher; see this section as another way to increase the profitability of your investment and consider creating many business centers. Here’s a simple way to think about products and services related to your book: These are additional ways to merchandise your book to increase book-based income. For your Author Training and to create a business plan for your book, be willing to consider if you can make some money in creative entrepreneurial ways related to your book. 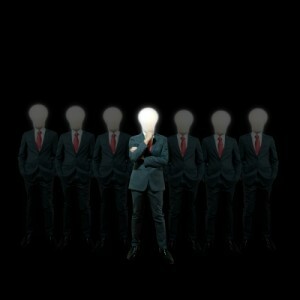 If you have entrepreneurial ideas, include them in your business plan. Action figures, clothing, jewelry, etc. 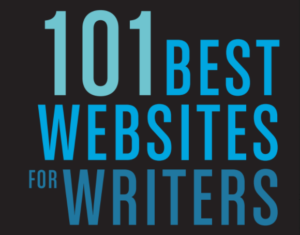 These products and services show that you posses the ability to do more than write, and it’s important to note this in your business plan and to point it out to a publisher. They also will help you earn more income as an author and increase your book sales. In general, you have a higher likelihood of being able to sell books and create a career as a writer and author if you can do more than write. If you only write, you may be less desirable to publishers and agents and as an indie publishers you rely only on your book’s sales to create income and pay expenses. Note: You can read additional blogged draft excerpts from my new book, The Author Training Manual (Writer’s Digest Books, March 2014) here. Only select pieces from the manuscript, a “working draft,” were posted—not the complete manuscript. 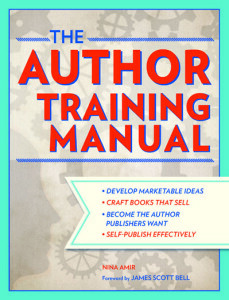 Read the next post in the The Author Training Manual blogged-book series by clicking here. Purchase the book on Amazon.com, barnesandnoble.com or at Writersdigestshop.com. 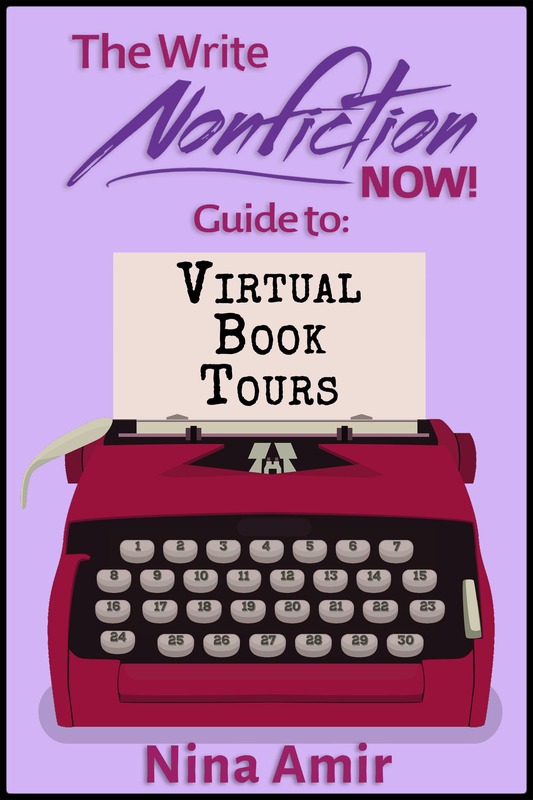 Lea rn how to create a successful book—one that sells to publishers and to readers—by developing an AUTHOR ATTITUDE and writing a BUSINESS PLAN for a MARKETABLE BOOK. Register for the AUTHOR TRAINING 101 Home-Study Course, and go from aspiring to successful published author! This course is based on The Author Training Manual. If you like what you’ve read here, you’ll love the course.